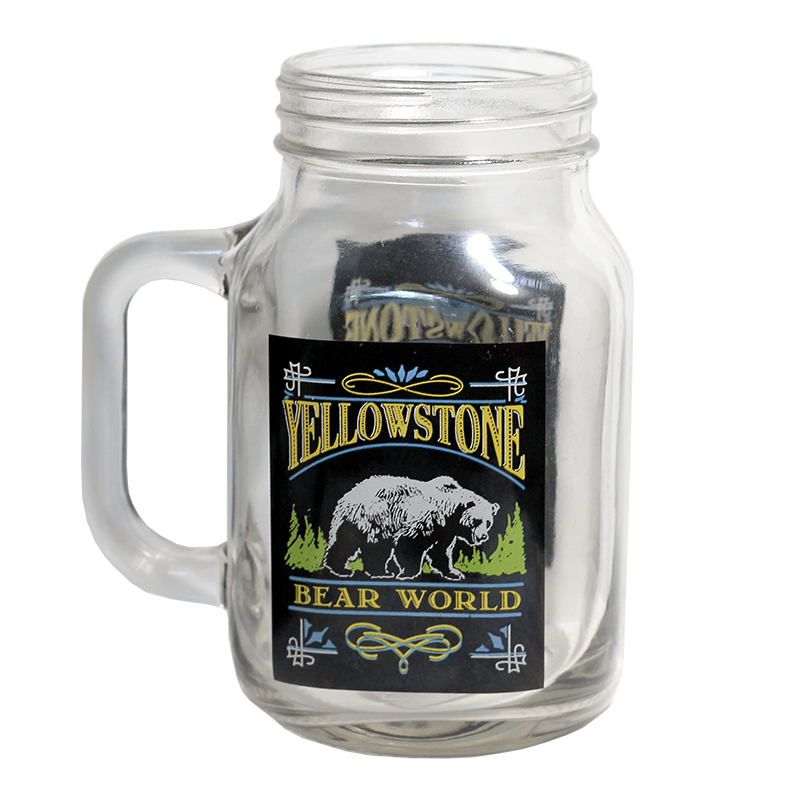 This clear glass mug features a large handle for a sturdy, reliable hold. Wide mouth opening makes it easy to add ice or clean. 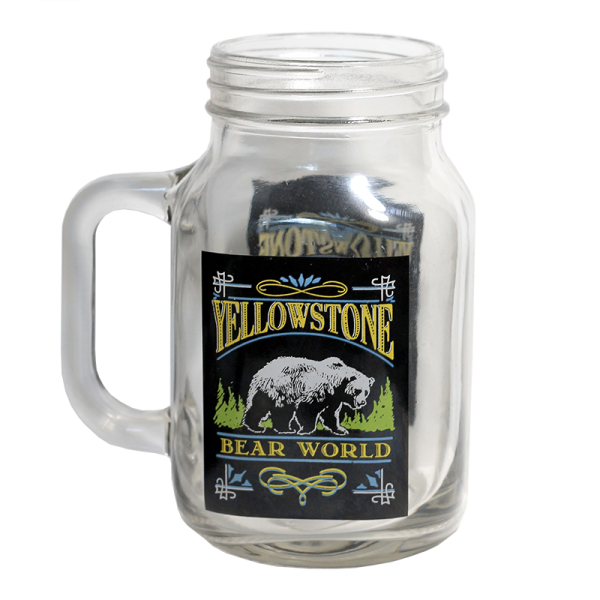 Mason jars are a trendy addition to any kitchen!